YSS is the largest producer of after market motorcycle shock absorbers in the world, and its range is constantly expanding. With a 270 strong team, YSS manufacture over 2 million shock absorbers per year, with a plethora of products to suit all tastes and budgets. Since its establishment in 1983, YSS has become renowned for its use of high quality components and cutting edge technology. Every part that goes into a YSS shock absorber is designed, manufactured and tested in house at the YSS factory in Thailand. YSS has achieved TUV, KBA and ISO accreditation for its consistency in producing innovative and excellent products, and as a testament to this the entire range comes with a full two-year warranty. 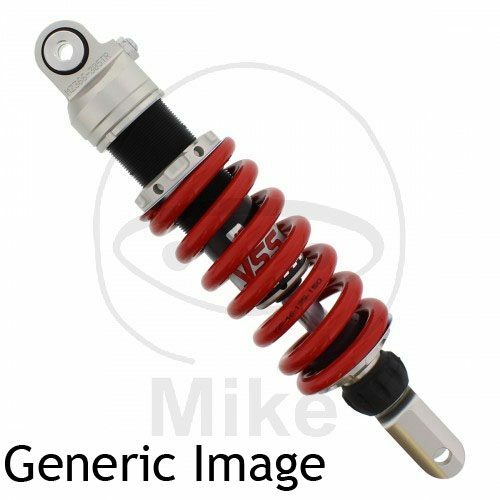 We are pleased to offer YSS shock absorbers as used by Thailand Superbike championships. 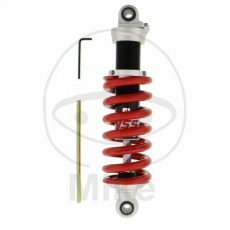 YSS produce a large range of Motorcycle, scooter & ATV shocks, all built in their state of the art facility in Thailand. The full range is TUV and ABE Certified. We keep a large range in stock for immediate shipping. From modern monoshock bikes to older twin shock models, YSS Suspension is the best solution for your bike. We have spring rates available for each shock, specifically set to your rider weight, we also offer hydraulic preload & remote reservoirs as an optional extra. For information on a shock, please call us on 01535 606200. 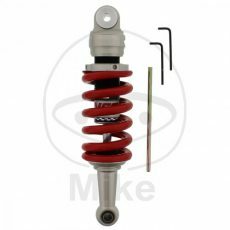 Most shocks are in stock, but special builds, to your exact specification, take approximately 2 weeks to be done. Firefox Racing is the only R&D Centre in the UK and is now the UK’s leading independent YSS specialist. We are now offering YSS shock absorber servicing. You can either have it picked up by our courier service, send it to us yourself or you can drop it in if you’re local! 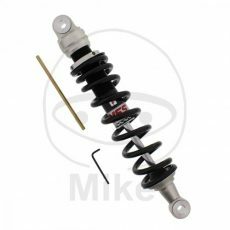 When your shock absorber arrives it will be stripped and inspected – if there is any additional work we will contact you with a price. Firefox Racing Ltd is an Introducer Appointed representative of Superbike Loans Ltd. Firefox Racing Ltd can be found under firm reference number 808282. Superbike Loans Ltd is authorised and regulated by the Financial Conduct Authority (FCA) under firm reference number 671579. Here at Firefox racing we are proud to be one of the UK's leading motorcycle suspension specialists and the sole UK YSS Research and Development Centre. We offer a wide range of YSS shock absorbers and suspension parts with factory trained mechanics, in a fully equipped workshop offering all servicing types, from shock absorber rebuilds including bmw esa, fork rebuilds, fork straightening & yoke straightening as well as fork rechroming, including a variety of high performance coatings including titanium nitride coating, DLC coating & hard anodising. We also supply, K-Tech, Progressive Suspenion and YSS products so you can rest assured we only provide the very best quality of brands. 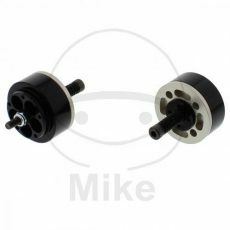 We stock a wide range of parts including cartridge kits, fork seals, fork bushes, fork stanchions, fork springs, shock springs and shock absorbers.